Excess upper eyelid skin that hangs down and obstructs vision. A condition called Blepharoptosis is easily confused with the above but is due to the upper eyelid, not the skin, covering the pupil. People confuse this with a tired or droopy look. It is usually associated with muscle problems that require repair. This can be documented with a photograph. Blepharoptosis can be present at birth or develop over time and be present in one eye or both. Injury to the eye may result in scars or abnormal conditions that must be repaired. Removal of skin cancers requiring reconstructive procedures. Under these circumstances, surgery is performed for functional improvement and is considered reconstructive and not cosmetic in nature. 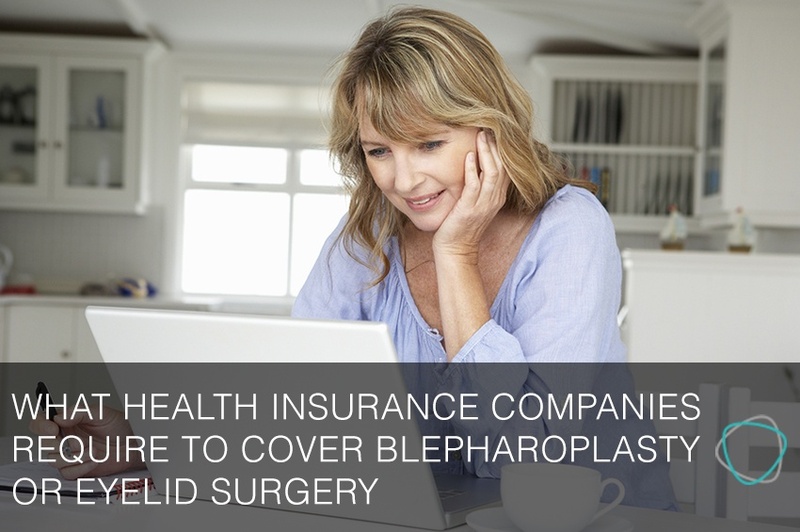 Lower eyelid blepharoplasty is never covered by insurance. Proper diagnosis and documentation is crucial in improving the chance that your insurance company will cover the surgery. Visual field testing documents the degree to which the excess eyelid skin obscures your vision. Photographs of the condition, both frontal and lateral views, in which the skin is shown to be over the lashes at least and usually drooping down near the pupil may be required. A documented physical exam from a plastic surgeon describing the excess skin, functional problems (for example, impaired vision and difficulties with driving, reading and other activities), and the surgical plan of action are also usually required. Once the evaluations are complete and documented, a prior authorisation letter is required by some insurance companies for determination of medical necessity. Appropriate testing and documentation is vital to the approval process. Do you have any other concerns about eyelid surgery? If so I invite you to download my free eBook 'Top 10 eyelid surgery FAQs - What you really need to know before going under the knife'. You'll find the top 10 frequently asked questions about eyelid surgery from patients over the years and the answers I gave them. Click on the button below to get your copy now. With modern techniques and recent technological advancements, surgery has become safe, effective and capable of delivering results that you always wanted with minimal pain, discomfort and downtime. 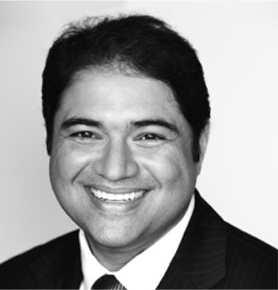 A skilled and capable surgeon who uses modern techniques can offer you better and longer lasting results while the specialist anaesthetist ensures your safety and comfort in a modern hospital. As with any medical procedure, it is important to seek the advice of a skilled professional capable of addressing your concern. Since each person's anatomy and response to surgery and healing is different, an evaluation by a surgeon can help you explore all options and determine the appropriate approach that addresses your concerns.